For those still broken-hearted over the untimely death of Prince two years ago (translation: anyone who is breathing), you can enjoy more of his work in the near future. Music mogul Jay-Z is working on a curating full-length album of previously released music from Prince’s vault, and will release it on Tidal, Pitchfork.com is reporting. The announcement signifies a resolution of the 2016 lawsuit Prince’s estate filed against Jay-Z’s Roc Nation over Tidal’s claim that it owned exclusive streaming rights of Prince’s catalogue, Pitchfork.com reported. The news organization cited a statement released by Jay-Z. 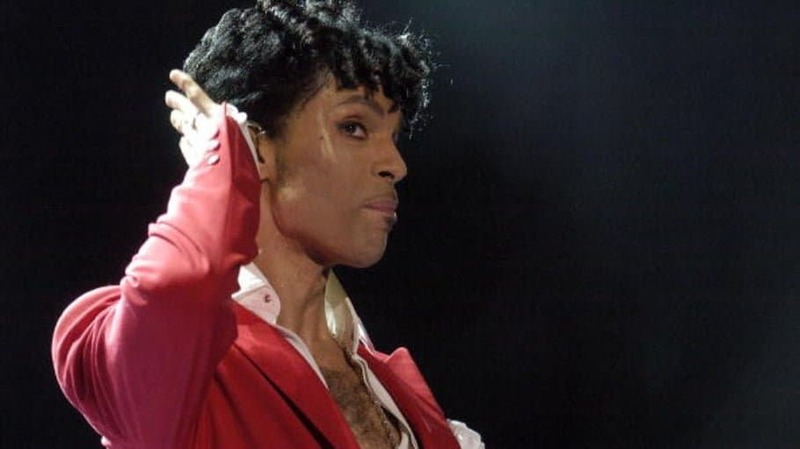 The statement also notes that the partnership between Prince’s estate and Tidal does not involve any of Prince’s music catalog that was involved in prior agreements with Warner Brothers Records. For several years, Prince’s back catalog was available for streaming only on Tidal, and it was only in 2017 that it came to be available on Spotify, Apple Music and more music platforms, Pitchford.com reports. In 2016, Prince’s NPG Records sued Roc Nation for streaming Prince’s music. According to the NPG legal action, Roc Nation had permission to stream music from only one album, but Roc Nation streamed songs outside of the album too – including “Purple Rain,” “Little Corvette” and “1999.” At the time, Roc Nation argued that it had gained permission from Prince before he died to stream the additional songs. Prince was 57 when he died on April 21, 2016. Authorities blamed the use of fentanyl.